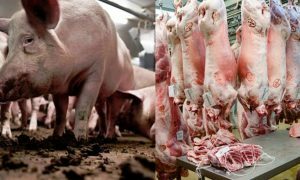 Innovation starts here – let’s make the world function better! The Nest i/o resonated well with a budding entrepreneurial ecosystem at FAST-NUCES. 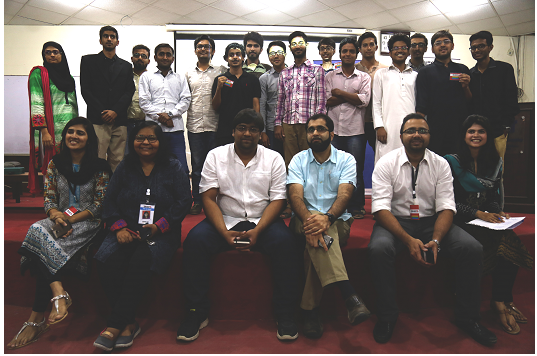 The launch event featured two incubated ventures from The Nest i/o – Rateker, an anonymous peer rating platform to be used for personality development, and Whisper O, an application that allows people to share their stories through the medium of sound. Both these startups had their final year project ideas transformed into viable business ventures – an ambition that The Nest i/o seeks to promote amongst students at different universities and colleges. 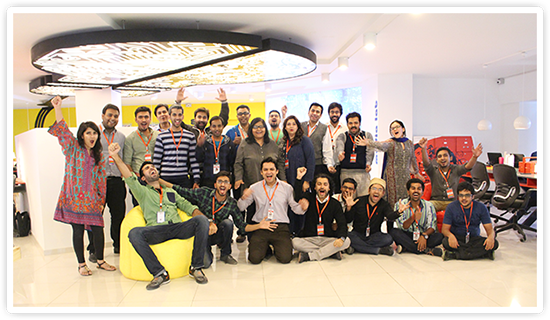 They shed light on their experiences at The Nest i/o and how it provided a free-flowing, collaborative facility that offered them workspace, mentors, networking opportunities and business acumen to help their ventures succeed. The launch event also featured a panel discussion moderated by Jehan Ara, President P@SHA (Pakistan Software Houses Association for IT & ITES) with panelists Imran Moinuddin, founder and CEO of NexDegree Pvt. Ltd., Talha Izhar, founder of iJus’ Plan it, and Ali Khurshid Ahmed, Business Incubation Manager at The Nest i/o. The floor was open in the last one hour to all the FAST-NUCES ‘studentpreneurs’ to pitch their final year project ideas to the panel of judges, in the hopes of spinning it off into profitable ventures. 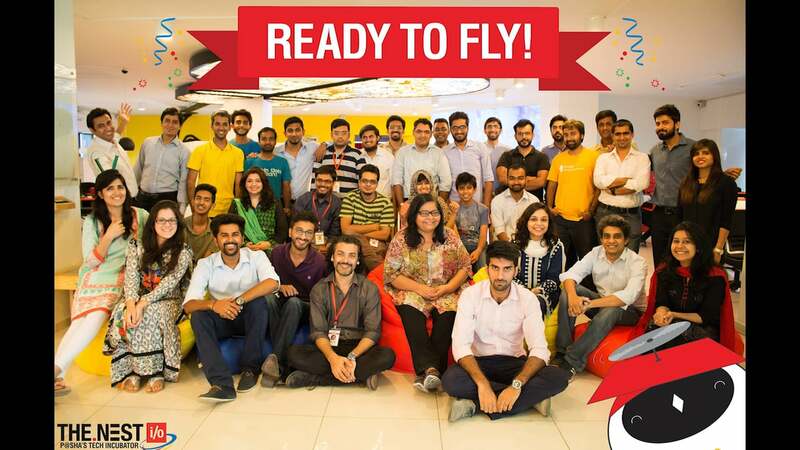 The shortlisted candidates who won the much-coveted ‘red card’ get an express entry to the final round of the upcoming incubation cycle starting in December at The Nest i/o. A red card in football signifies that a player has been sent off the field. However, The Nest i/o takes a different perspective at the red card, signaling those promising ‘studentpreneurs’ to exit the rat race of the corporate world and instead pursue their passions and take the road less travelled as an entrepreneur. 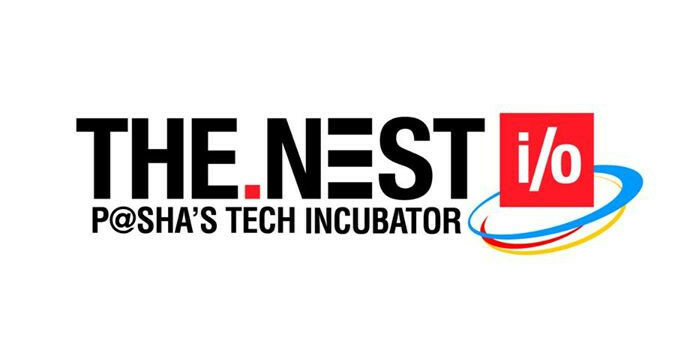 The Nest i/o proves to be a buzzing playground for technology startups, providing them access to a network of entrepreneurs, established partners, angel investors, thought leaders, and industry stalwarts. Through its partnerships, The Nest i/o is able to provide support for the promising ‘studentrepreneurs’ with the vision to turn their final year project ideas into multi-million dollar companies.